One night a stranger wrapped in bandages and eccentric clothing arrives in an English village. That stranger, Griffin, is a brilliant and obsessed scientist who has discovered how to turn his entire body invisible. Although he initially feels joy at his newfound freedom and abilities, that joy quickly turns to despair when he struggles to discover a way to reverse the process. 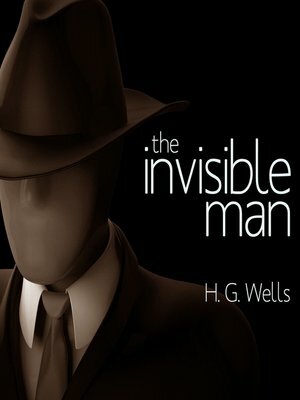 As Griffin gradually loses his sanity, his initial, almost-comedic adventures as an invisible man become overshadowed by a streak of more terrifying acts...First published in 1897, The Invisible Man ranks as one of the most famous scientific fantasies ever written. Part of a series of pseudoscientific romances written by Wells early in his career, the novel helped establish the British author as one of the first and best writers of science fiction, and it continues to enthrall science-fiction fans today as much as it did its first readers nearly one hundred years ago.